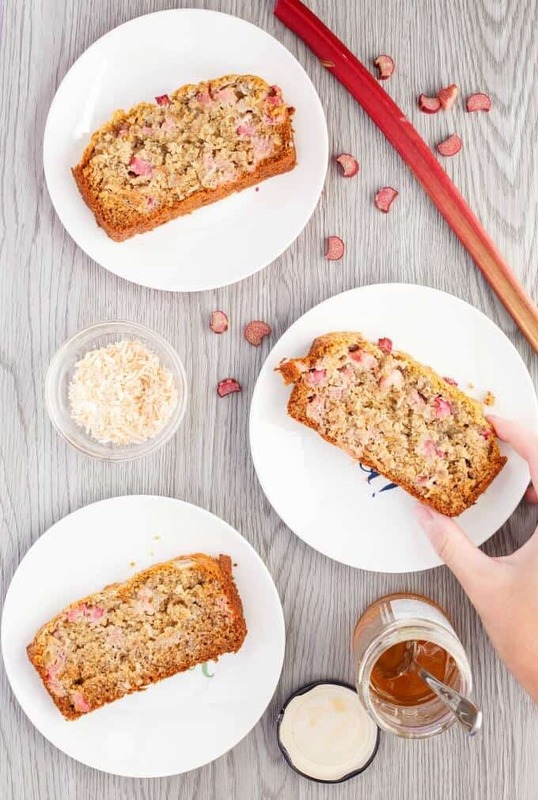 When it comes to beginner baking, banana bread makes for a great test subject! 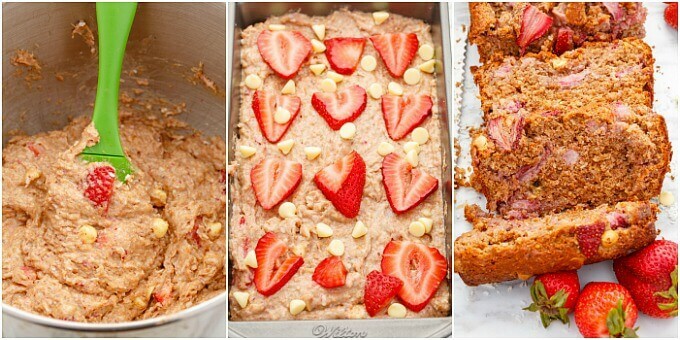 This white chocolate strawberry banana bread is a bit more gourmet (and romantic!) 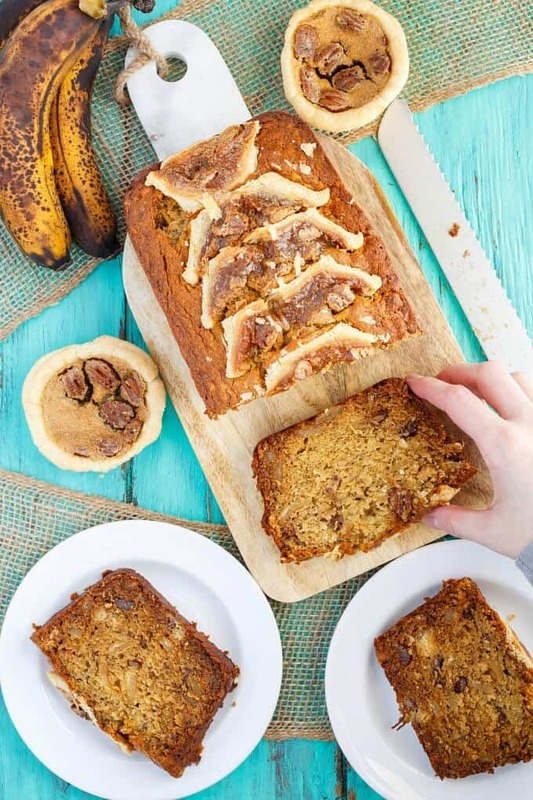 than traditional banana bread, but just as easy! 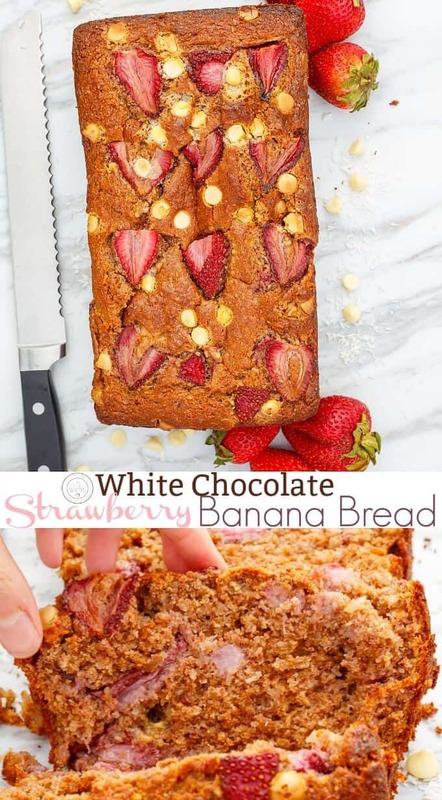 I have been making this white chocolate strawberry banana bread for YEARS. Or at least some variant of it. Which, surprisingly (or not,) happens quite often! As much as I love the blog, there are times I miss just cooking a meal and not having to worry about writing the recipe down for future use or taking pictures of meals. Then again, my photography would be no where near what it is now, and even then I still have hangups with it. But whenever I feel down, I look back to my older recipes and I am quickly reminded how far I have come! 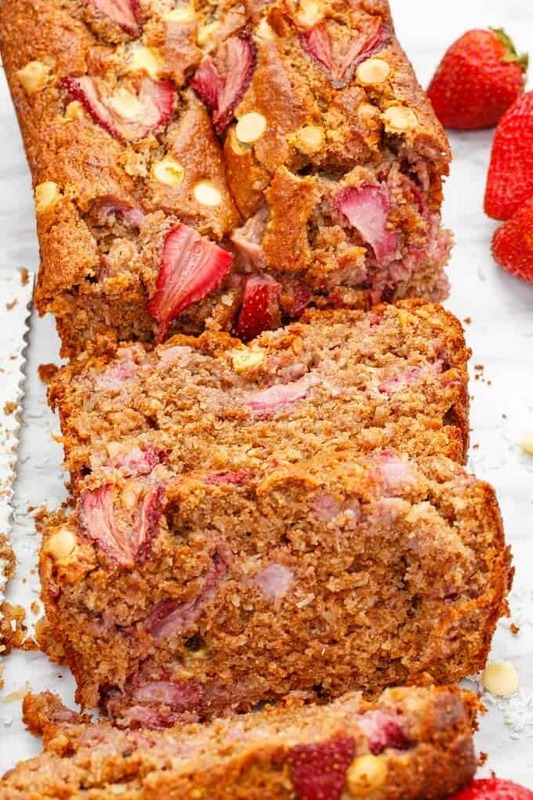 But this banana bread recipe is also great for Valentine’s Day! Sometimes you encounter people who are not big sweet eaters (is that even possible?!) 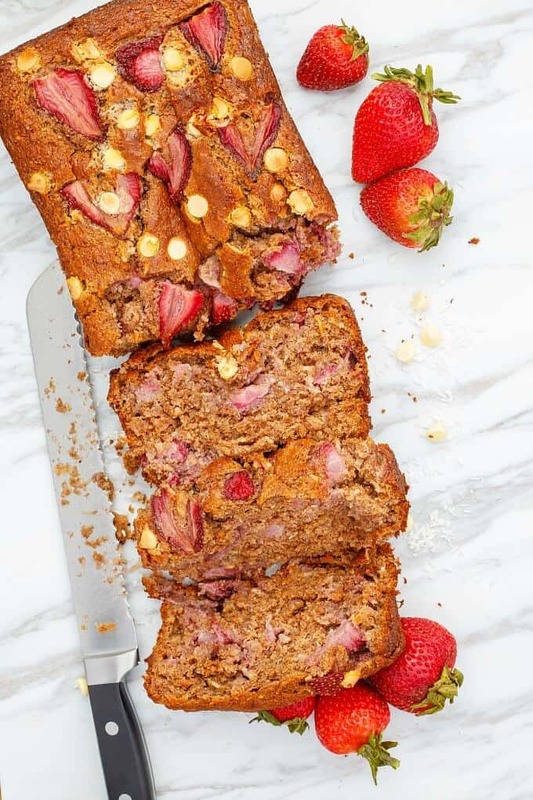 and I do find this strawberry banana bread is less sweet than traditional Valentine’s Day desserts. Place enough strawberries into a food processor to yield 1/4 cup pureed strawberries (start with about 3 if they are large!) 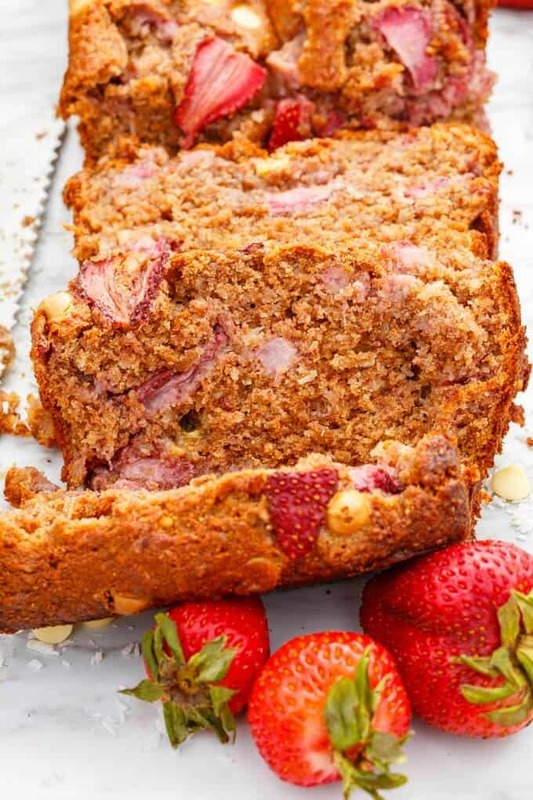 Slice remaining strawberries. NOTE: You can run the pureed strawberries through a fine sieve if you are not a fan of strawberry seeds. Sift flour, baking soda, cinnamon and salt into a bowl. Set aside. Preheat oven to 350F. Grease loaf pan with coconut oil. Pour into loaf pan and bake for 1 hour, 10 minutes or until toothpick comes out clean. Start checking around the 55 minute mark. Cool until you can handle the loaf pan and invert onto cooling rack. Flip right-side-up and cool completely before slicing!